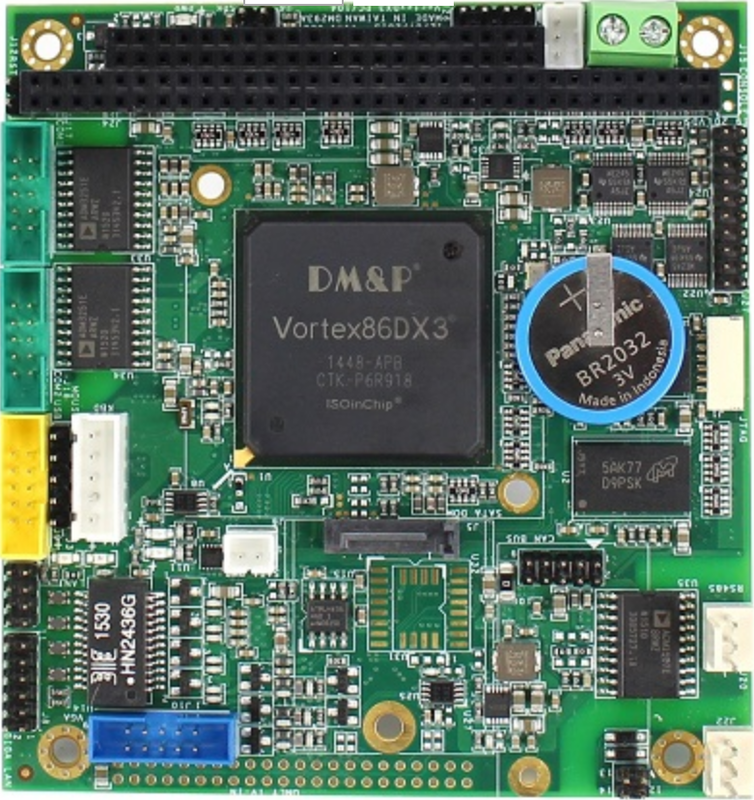 The AIMB-213 is designed with the Intel® Atom™ N455/D525 and the ICH8M for industrial applications that require both performance computing and enhanced power management capabilities. 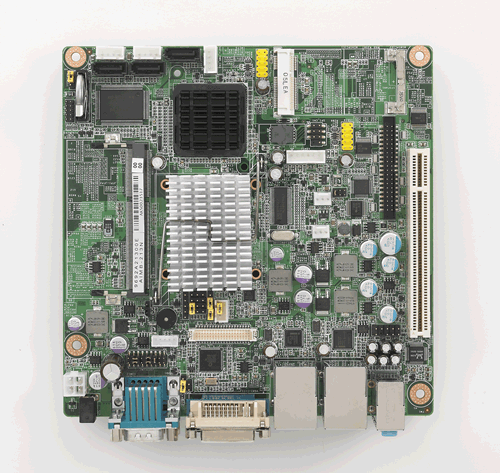 The motherboard has on board CPU Intel® Atom™ N455/ D525 1.66/1.8 GHz and DDR3 800 MHz up to 2/4 GB. 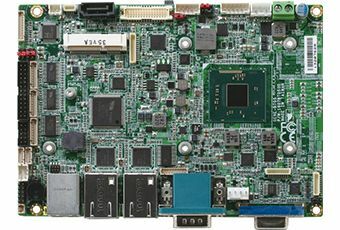 The AIMB-213 offers cost-saving integrated graphics, built on the Intel® N455/D525 chipset and features the unique Intel® Extreme Graphics architecture that maximizes VGA performance and shares system memory up to 224 MB. 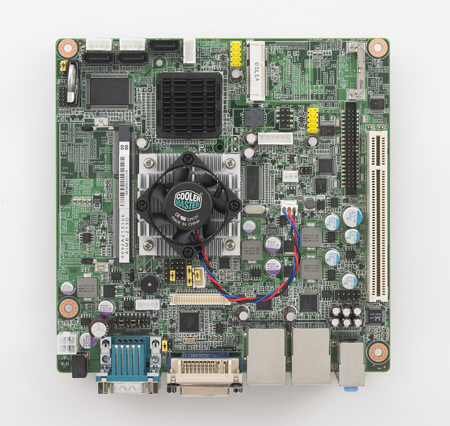 The AIMB-213 is designed with the Intel® Atom™ N455/D525 and the ICH8M for industrial applications that require both performance computing and enhanced power management capabilities. 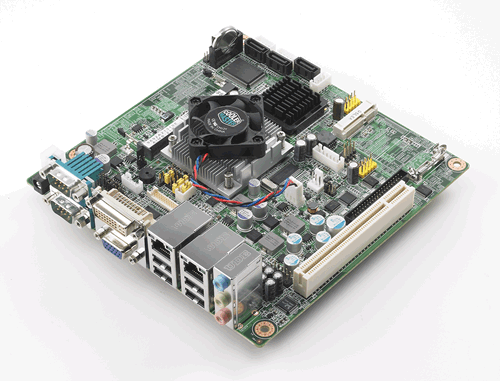 The motherboard has on board CPU Intel® Atom™ N455/ D525 1.66/1.8 GHz and DDR3 800 MHz up to 2/4 GB. The AIMB-213 offers cost-saving integrated graphics, built on the Intel® N455/D525 chipset and features the unique Intel® Extreme Graphics architecture that maximizes VGA performance and shares system memory up to 224 MB. 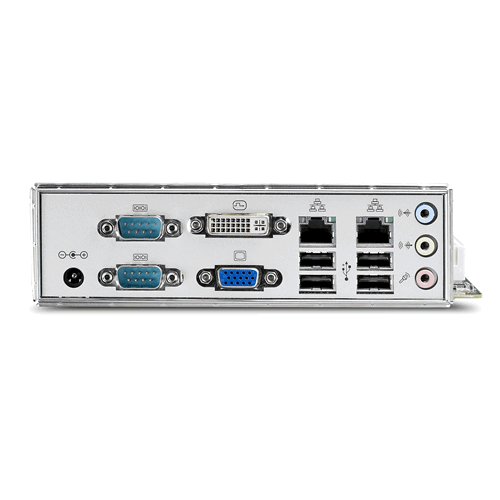 Advantech AIMB-213 is designed with an Intel® ICH8M and on board CPU Intel® ATOM™ N455/D525 1.66/1.8 GHz processor. A rich I/O connectivity of 6 serial ports,8 USB 2.0, Dual GbE LAN and 3 SATA ports.